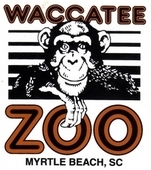 Children love animals and the Waccatee Zoo of Myrtle Beach is a very special and unique place for animal lovers of all ages. 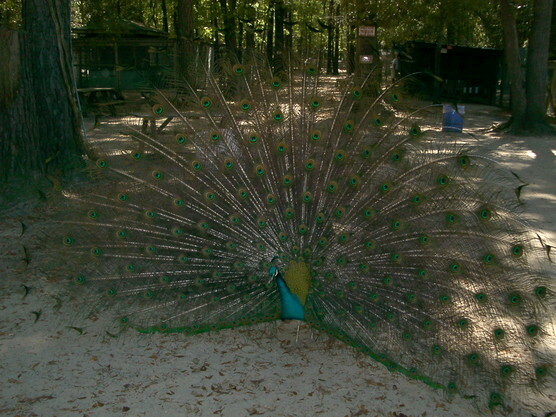 Our zoo welcomes visitors mostly within a 150-mile radius, including Horry, Geargetown, Marion, Dillon and Florence Counties, South Carolina along with Brunswick County, North Carolina. We also have visitors from around the world. Although we put a strong emphasis on exotic animals, we also have domestic animals. Our facility gives people of all ages the opportunity to see animals in a very personal way they might not be able to otherwise view them. You'll be closer to animals than you'd imagine you could be. Unlike many zoos, there are no paved areas here. 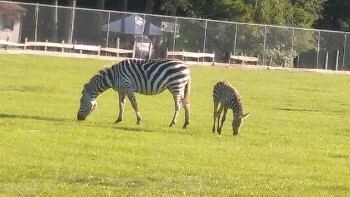 You get to enjoy animals in natural surroundings of trees and grass. At our natural nesting site pond, you can see where egrets come to mate and lay their eggs from February to mid-August. Photographers from everywhere visit us for this annual occurrence. Special rates are available for groups of 15 or more. Reservations must be made at least one week in advance. Reservations can be made by calling (843) 650-8500 during normal business hours. No reservations can be made via email or internet. When you make reservations, tell us if you plan to bring food so that we can make sure you have a reserved area to have an enjoyable time. Through our partnership with Waccamaw River Tours, we'll give you a fun page map; and if you go to the boat tours office, you'll receive a special rate when you show that you've been to the zoo that day. Service is our priority and we want to make sure everyone has an enjoyable time. The fees are lower than anything of similar nature in Myrtle Beach, and our gift shop has souvenirs that feature our animals and other animal breeds that are not housed here. We have a concession stand where everything is made fresh and to the customer's satisfaction. Our location is more than just a zoo farm. You can have parties, gatherings, reunions, and we will help in any way possible with a group rate. We can do catering if you want it as well. We are privately owned and operated and do not receive government agency funding. 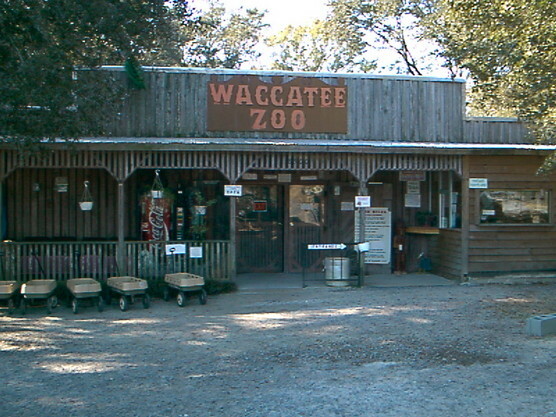 Waccatee Zoo can be contacted by phone or U.S. Mail. There is no email or computer access at the zoo. Any question not addressed by this website may be asked by calling the zoo.